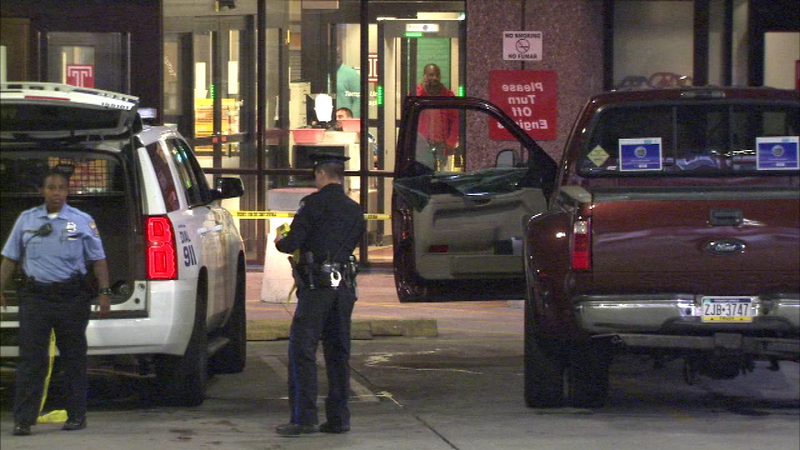 A Philadelphia tow truck driver was able to drive himself to the hospital after being shot in the chest. 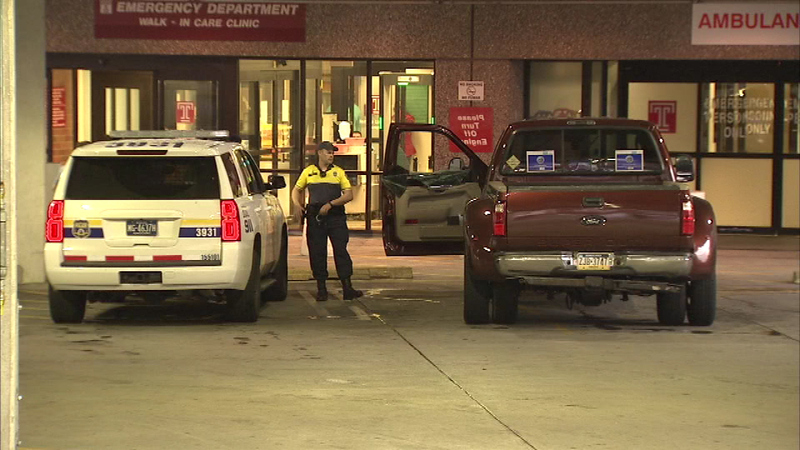 LOGAN (WPVI) -- A Philadelphia tow truck driver was able to drive himself to the hospital after being shot in the chest. 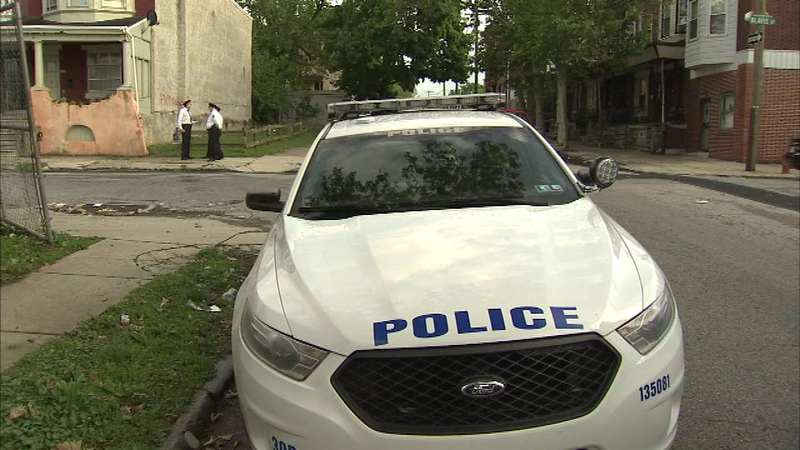 It happened around 5:45 p.m. Monday along the 1400 block of Blavis Street in Logan. 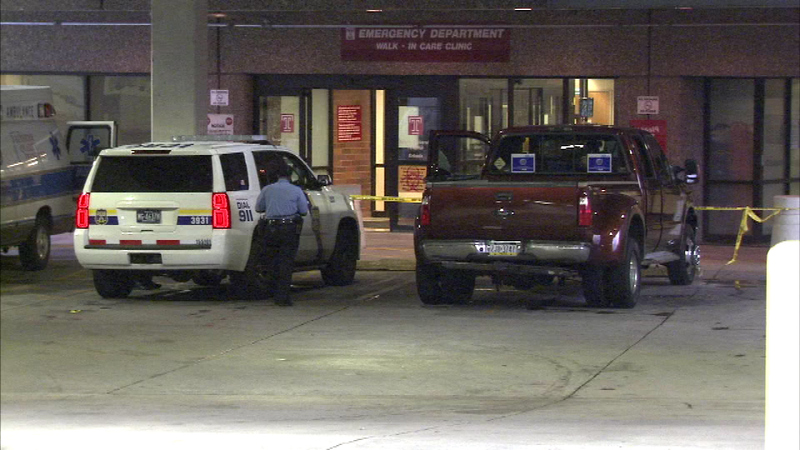 A tow truck driver was shot in Logan. Police say the 30-year-old tow truck driver and his 28-year-old passenger were sitting in the truck when they got into an argument with a man they knew over money. 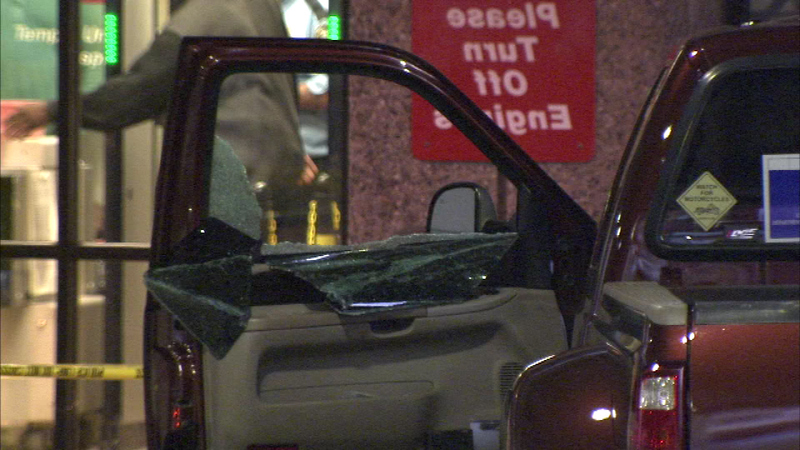 Suddenly the suspect pulled a gun and started firing at the Poppy's & Sons tow truck. 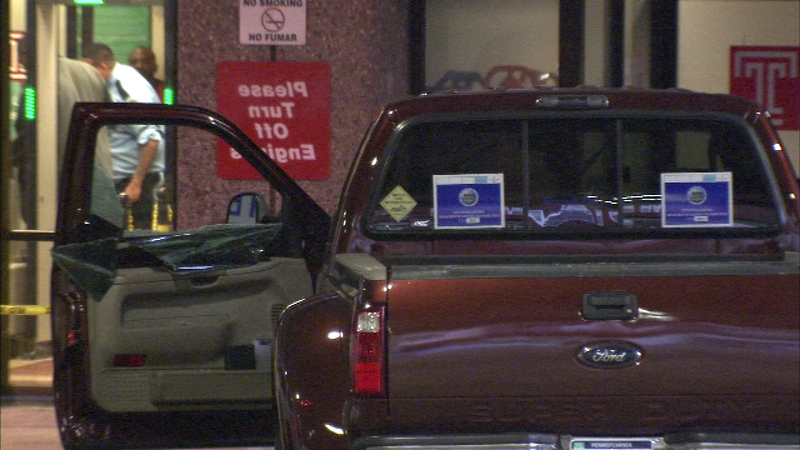 The driver was shot in the chest and the passenger was grazed in the left shoulder. 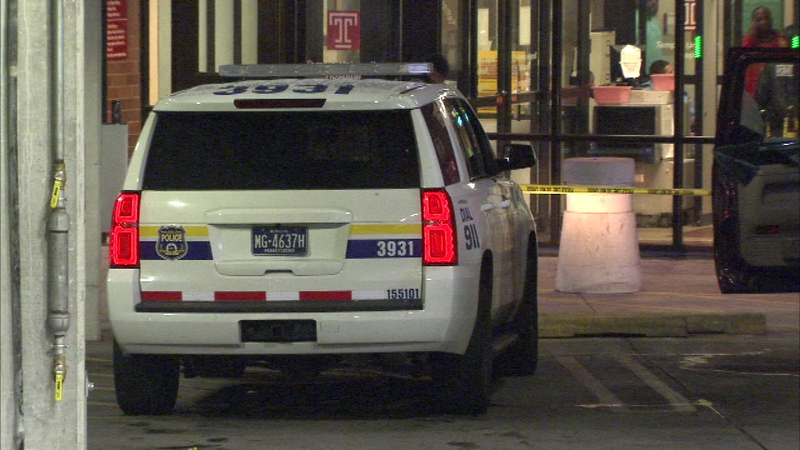 The driver managed to drive to Temple University Hospital where he is listed in critical condition. The gunman was caught a short time later.